In this electrifying sixty-page companion novella to the New York Timesbestselling Shatter Me series, discover the fate of the Omega Point rebels as they go up against The Reestablishment. 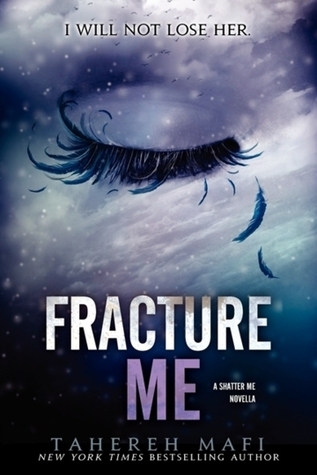 Set during and soon after the final moments of Unravel Me, Fracture Me is told from Adam's perspective. As Omega Point prepares to launch an all-out assault on The Reestablishment soldiers stationed in Sector 45, Adam's focus couldn't be further from the upcoming battle. He's reeling from his breakup with Juliette, scared for his best friend's life, and as concerned as ever for his brother James's safety. And just as Adam begins to wonder if this life is really for him, the alarms sound. It's time for war. On the battlefield, it seems like the odds are in their favor—but taking down Warner, Adam's newly discovered half brother, won't be that easy. The Reestablishment can't tolerate a rebellion, and they'll do anything to crush the resistance . . . including killing everyone Adam has ever cared about. Fracture Me sets the stage for Ignite Me, the explosive finale in Tahereh Mafi's epic dystopian series. It's a novella not to be missed by fans who crave action-packed stories with tantalizing romance like Divergent by Veronica Roth, The Hunger Games by Suzanne Collins, and Legend by Marie Lu. I wanted to read Fracture Me because I have loved the Shatter Me trilogy, and even though I didn't used to normally read many novellas, when I read Destroy Me, Warner's story, it completely blew me away. It offered a new perspective on him, and while I couldn't help but hate the things he did, I could completely understand where he was coming from. But I don't really feel like this gave me any of those feels. Sure, I got to see how protective he was over James and a bit of the relationship that I wouldn't have seen otherwise. But. And that is a big but. I don't really feel like I got many other good insights into Adam. Or that it really added much to the series besides another beautiful cover to look at. I loved Adam from Juliette's point of view and thought that ultimately they should be together, and I am unsure if this was supposed to start to shift my loyalties which honestly, were wavering on reading book 1.5 and 2. But this kinda made me doubt what his feelings were, because he didn't really seem to have much faith in her or think of her as strong or a priority. I really wanted to love this one, but unfortunately it didn't deliver for me. Bottom Line: Disappointing, didn't give me much on Adam or add to series. Have you ever switches teams in a book? Well, I've already got this one, so I'll probably read it when I finally get around to binge-reading the series (to finish it), but I'm glad to know not to expect a lot b/c I really liked 1.5. My library is having issues getting me Ignite Me, but cant wait to finsih. I have this trilogy ready on my Kindle and I can't wait to start, but I usually avoid novellas - they are pretty much pointless in my opinion. I felt the same way as you! I hated how Adam didn't believe Juliette was strong. I just couldn't wrap my head around his nonsense. Great review! This was the beginning of the end for this series for me. I hated what Mafi did to Adam. That is all. Novellas are usually hit or miss for me. Sometimes they really add to the story, while as others I end up feeling like they are a complete waste of time and a money grab to boot. Sorry to hear that this one was the latter for you. 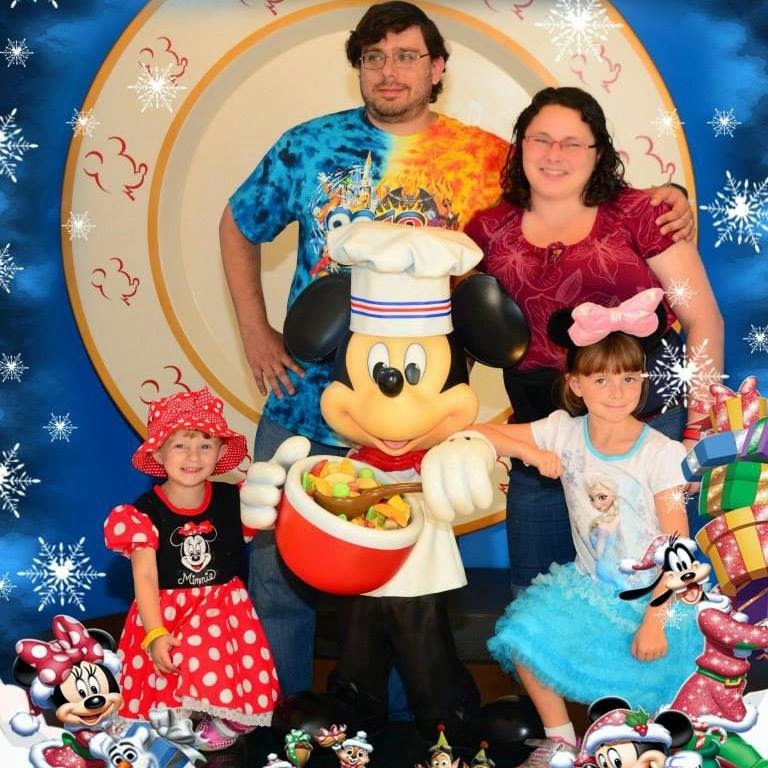 I'm really disappointed with how things've gone with Adam. That's why I haven't continued the series. Sorry this didn't work for you. ACK! I wish I hadn't read the description. I haven't read the second novel. But I guess that makes sense about Adam and Warner both being able to touch Juliette. Still, I stopped reading it and didn't read the review. Sorry. I read your question. Have I ever switched teams as far as the boy I'm rooting for? Not after the second boy is introduced. I make up my mind right away. And that's always who the girl ends up with. However, I have not read all of the Hunger Games and right now I would not choose Peeta for her. I usually pick and then don't switch too. When I read this I thought it wasn't really so great, but when I read the third book it made sense and I was glad to have gotten that chance to get in Adam's head. So I feel it was an important installment. Maybe not fun to read, but eye opening. I have read nothing but bad reviews for this one. I have no patience for novellas for the most part and adding nothing to the story line except to make Adam out as a bad guy. I've been read some bad review for this one... So I've come to the conclusion I might avoid reading this one... But I do love this series! Sorry this one wasn't such a good read. I could understand your disappointment when you couldn't get much of a good insight about Adam out of the novella. To answer your question, I rarely switched teams and so, I sometimes had moments of frustrations when authors upgraded the other love interest to a more advantageous status. Hope your next-read will be more enjoyable! I too love the series but this novella left me with a bad taste in my mouth. Great review! I don't know when I'm going to catch up on this, but I've yet to read Unravel me. The to read piles can get overwhelming. Hmm, well I guess it's a good think I never read this one. I am not much of a novella person. I didn't really have a team for Shatter Me but I read Unravel Me (and then the novellas) and that put me firmly with Warner. This one made me hate Adam, which I'm not sure if it was the purpose or not. I liked seeing his point of view and I like knowing more than Juliet but it really breaks my heart to think about how hard she tries for him and he's so dismissive of her.